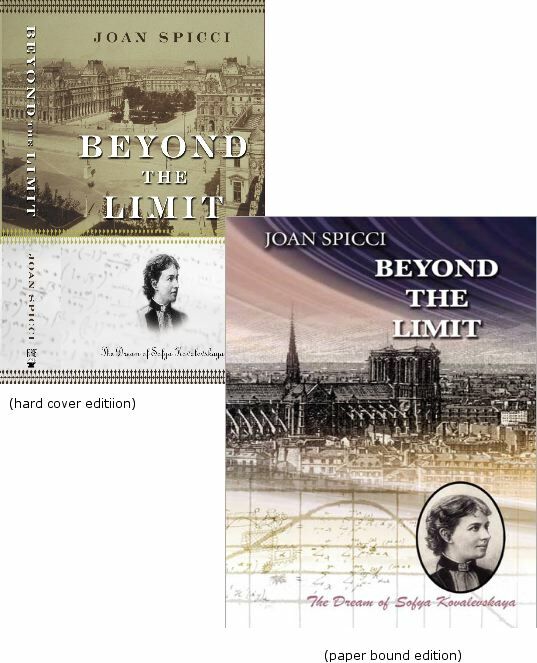 An eBook edition of BEYOND THE LIMIT is available for Amazon- Kindle. Barnes & Noble -Nook. and the iBook. For shipment within the US of a single copy add $5 for shipping and handling. New Mexico residents add 7.00% tax to your total. For shipment outside the US, request shipping charges. Single copies most likely to be $11.00..
For large quantity orders, request special pricing. Above prices in US dollars. Include your mailing address, and whether you would like the book autographed and personalized. Otherwise, a money order is preferred to a check. If you send a check, expect a two week shipping delay while the check clears.